Hiring a good lawyer is crucial to any successful business and nowhere is it more crucial than in commercial construction. 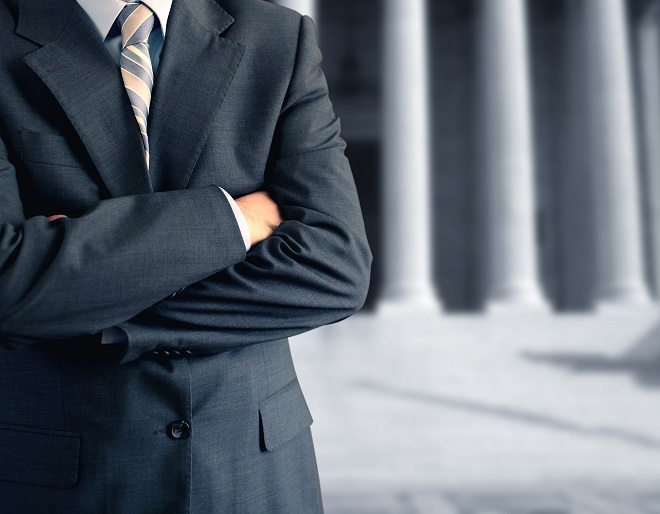 A good business attorney will provide vital assistance in almost every aspect of your business, from incorporation and code compliance to defending you in lawsuits. Many businesses put off hiring an attorney until the sheriff is standing at the door serving them with a complaint. This is bad mistake. The time to engage a good business attorney is before you are sued, so you can head off any potential problems before they turn into a lawsuit. Once you have been served with a complaint, it may be too late—the problem has already occurred, suit has been filed, and now it’s likely just a question of how much you will have to pay in court costs, attorneys’ fees, settlement, and other expenses to get the problem resolved. Investing in some far less expensive legal advice along the way could have prevented you from getting sued in the first place. This applies to incorporating a new business or converting a sole proprietorship or partnership into a corporation or LLC. A business attorney can help you understand the different business entities available to you and the advantages and liabilities each one may have. Do-it-yourself business startup forms may look simple, but the law behind them is complicated. Making an uninformed choice at this stage of a business’s life cycle can have disastrous implications later on, and an experienced attorney will make sure you have the information you need to make an educated decision. You don’t want to find out you’re liable for your partner’s crimes after he’s already committed them, so it’s crucial that you understand the implications of choosing a particular business form before it’s too late. When you hire employees, you’ll want to make sure you comply with the various federal and state rules and regulations. However, even before you hire an employee, the way you draft the contracts your employee signs can have a major impact on your company’s success. At a minimum, each contract should contain at-will language, a confidentiality agreement, and a non-compete clause. This will protect your company’s proprietary information and insure that your employees aren’t using that information to benefit another company at your expense. Specific laws govern the enforcement of these types of contracts, and a business attorney can advise you on the best way to use them in your business. As a business owner, you will do business with many people—customers, suppliers, service providers, independent contractors, landlords, and your own employees. Most, if not all, of these relationships will be governed by written contracts. Each of these contracts is an opportunity to negotiate terms that will protect and advance your business interests. You need an attorney who knows your business and will help you negotiate good contracts. Many decisions about how to handle a breach of contract or other agreement are time sensitive, and the choices you make immediately after a breach can determine how much compensation you’re entitled to, or if you’re entitled to any compensation at all. 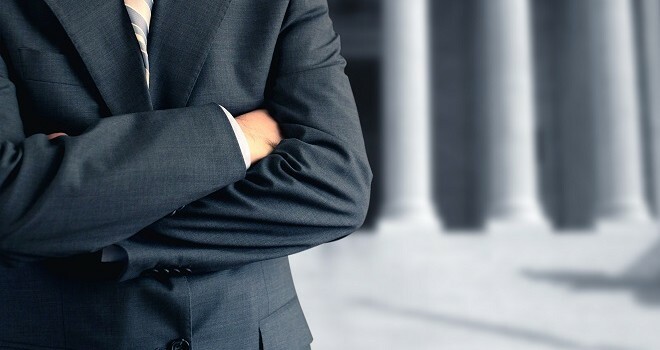 A business attorney can help you navigate these decisions and determine the best course of action, including whether to sue, who to sue, where to sue, and whether some form of injunctive relief is available to give you an immediate remedy. This type of relief can be extremely valuable if your confidential information is being disclosed or if your business name is being slandered. This type of damage can’t be undone, even if you eventually win a lawsuit, so you need to be aware of all of your rights and be able to take advantage of them as soon as the issue arises. Vince Fudzie – the blogger’s Reality Bite: Documentation, Documentation, Documentation. Even the best-planned prepared legal can’t help you much if you fail to follow your contract requirements, whether it is with an owner or general contractor. Therefore, I can’t offer any better advice than to constantly remind everyone in your company to think litigiously and document just about everything.